Good tourist guide, really friendly and helpful Willing to tell me the history of Vietnam You can try this plan if you have plenty of time in Vietnam. 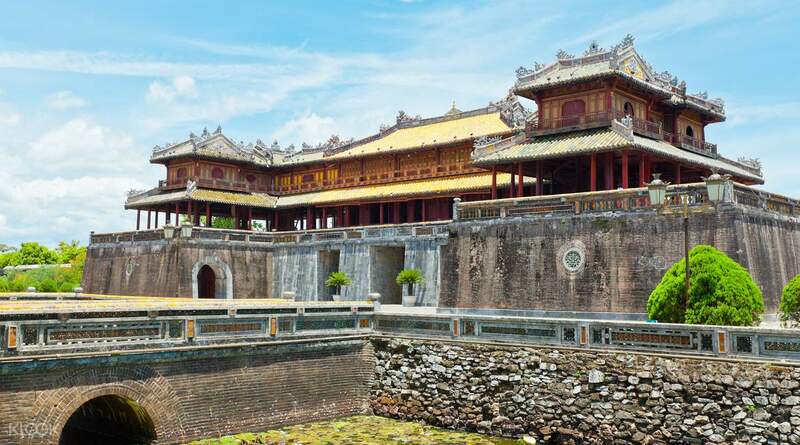 Travel from Hoi An to Hue and Da Nang on a convenient private tour with lots of exciting stops. 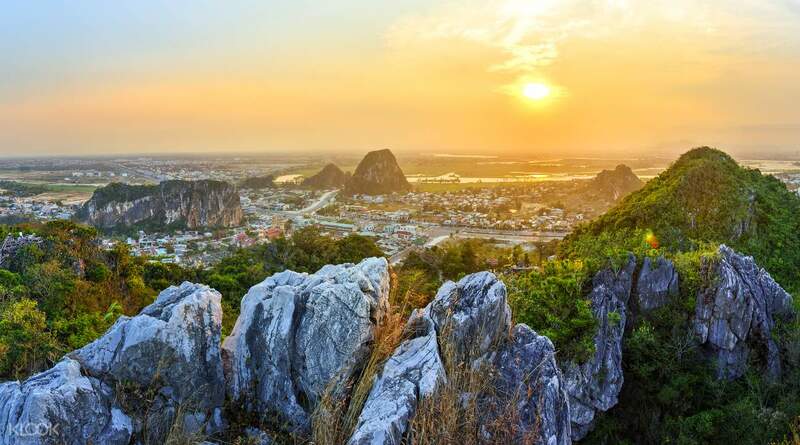 After getting picked up right from your hotel early in the morning, you will go on to see Vietnam's emblematic Marble Mountains, filled with caves and tunnels that have been used by Buddhist monks as a place of worship. 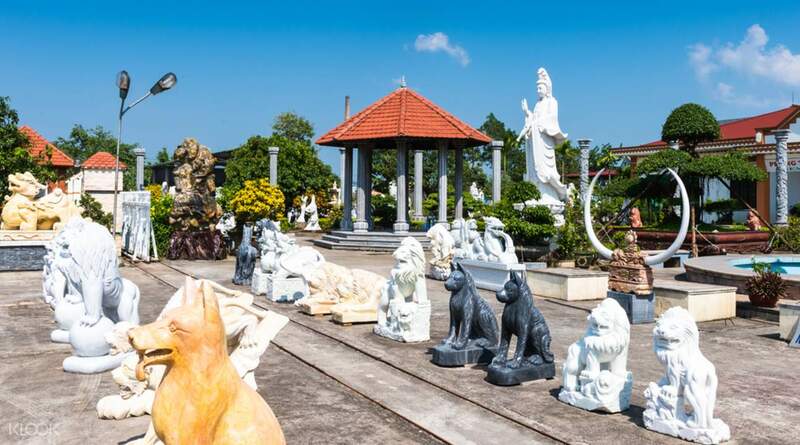 Go on to visit Hoa Hai stone carving village or the Cham Museum. 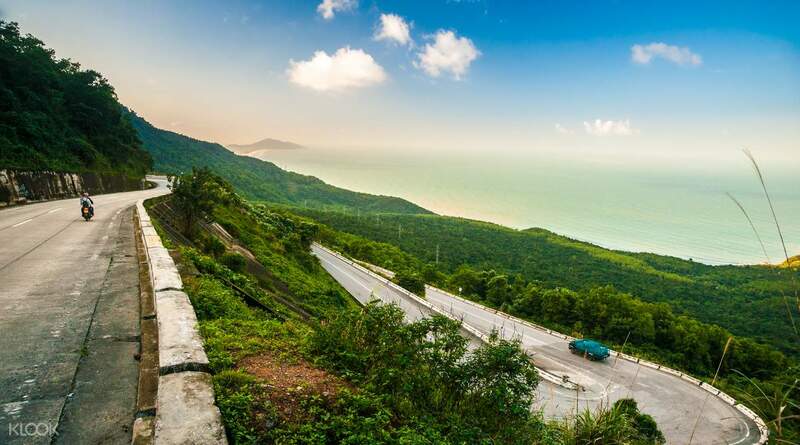 Take a break and get your strength together for more adventures ahead: a stop by Hai Van Pass, Kinh Thanh Citadel and Tu Duc tomb. The tour guide is very nice and friendly. We know more historical background of each attractions. Although the weather is not that nice with some showers, he has helped us to prepare raincoats. And the driver's driving skill is great. The tour guide is very nice and friendly. We know more historical background of each attractions. Although the weather is not that nice with some showers, he has helped us to prepare raincoats. And the driver's driving skill is great. Good tourist guide, really friendly and helpful Willing to tell me the history of Vietnam You can try this plan if you have plenty of time in Vietnam. 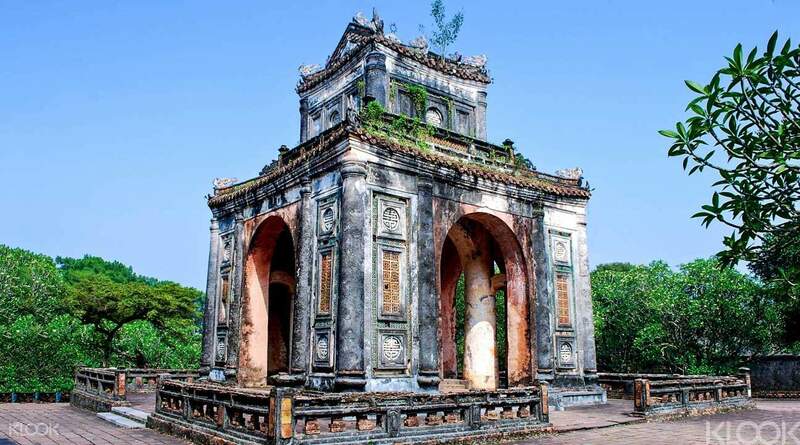 Good tourist guide, really friendly and helpful Willing to tell me the history of Vietnam You can try this plan if you have plenty of time in Vietnam.